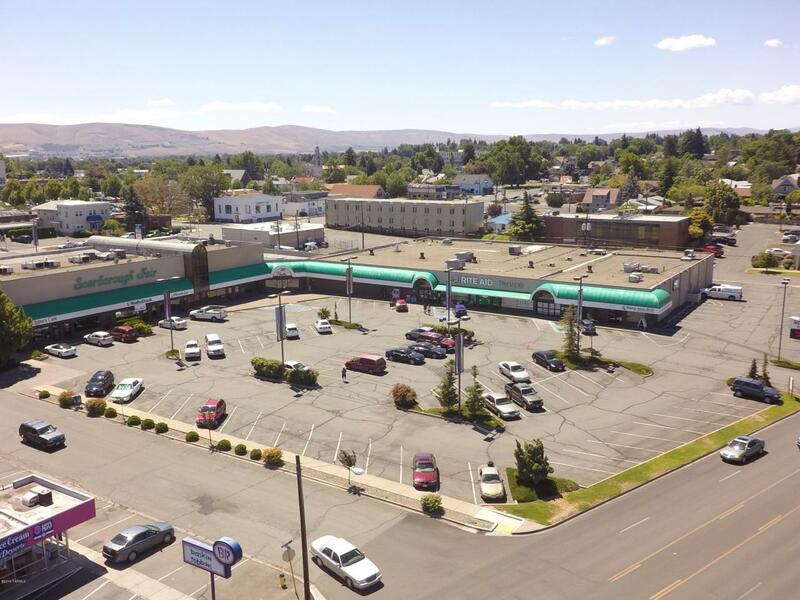 Rite Aid anchored center conveniently located between Yakima Avenue and Summitview Avenue near downtown Yakima. Great visibility and easy access in a long-established retail center. This is a fantastic location for the business looking to grow or for establishing a new business venture. Listing provided courtesy of Ken Davis of Heritage Moultray Real Estate Serv.